Our EXCEL Directory contains over 7,000 Smoke Shops/Head Shops in the U.S. It includes key buyer's names,�personal e-mails and phone numbers. This directory is emailed to you in Excel format and is updated regularly. 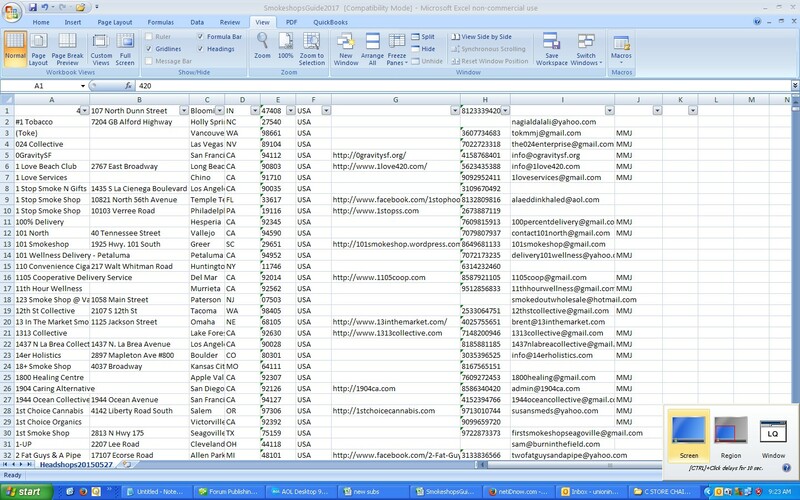 After ordering the database will be emailed to you in excel format within 24 hours.